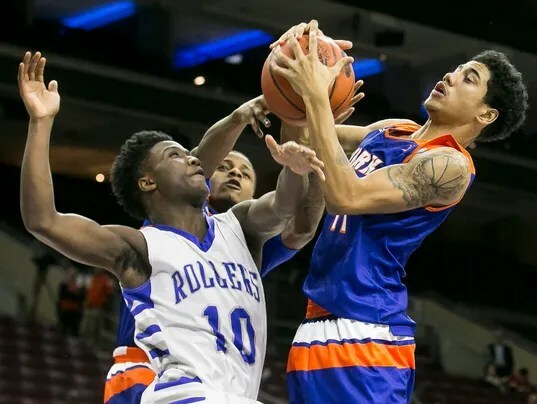 PHILADELPHIA — The first thing Jacquez Casiano did when he stepped on the Wells Fargo Center floor was take in the sheer size of the venue. The rows and rows of dark red seats seemingly went on forever. The imposing Jumbotron seemed to dominate arena. Even the court felt larger than a normal high school gym.